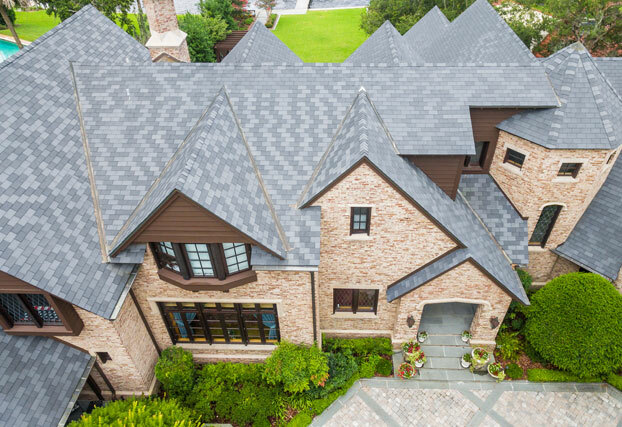 Consisting of up to 80% recycled rubber and plastic materials, EcoStar™ LLC is the leading manufacturer of premium synthetic roofing products. 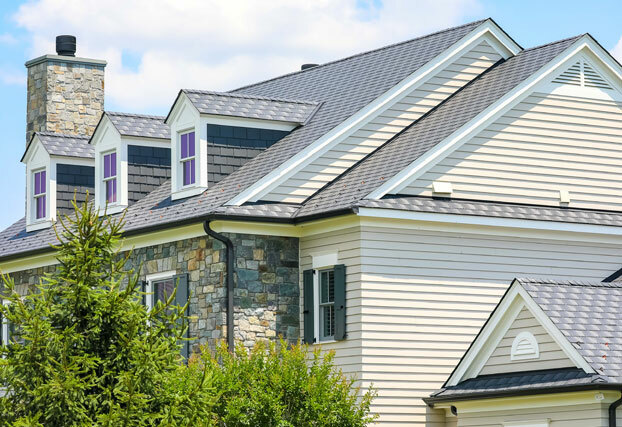 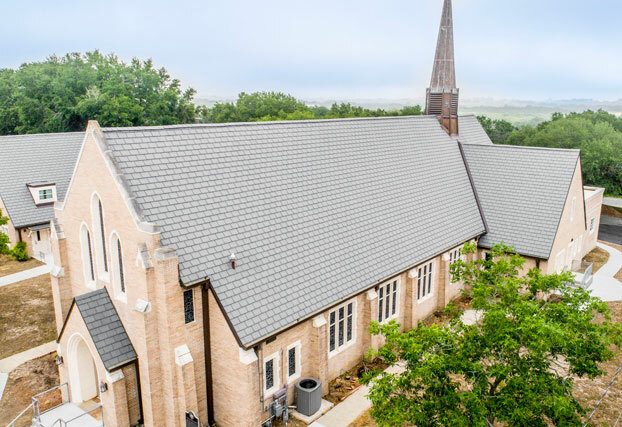 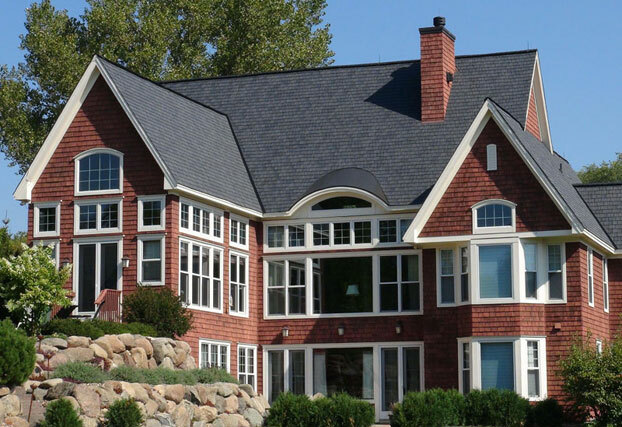 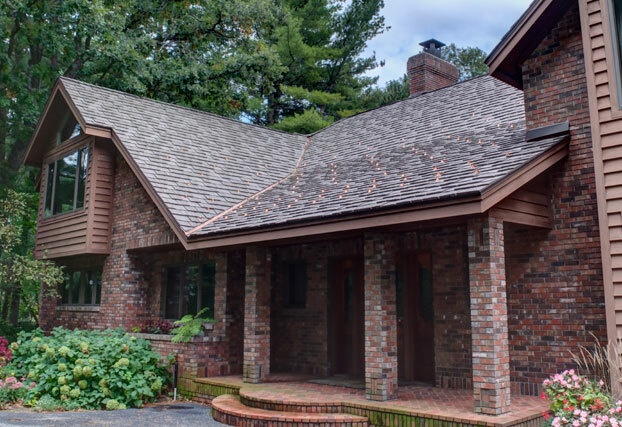 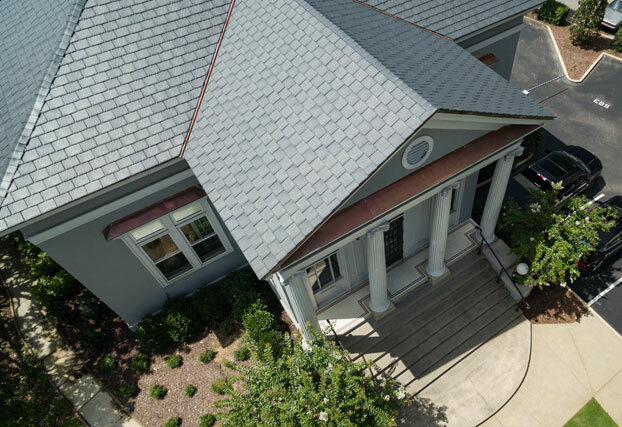 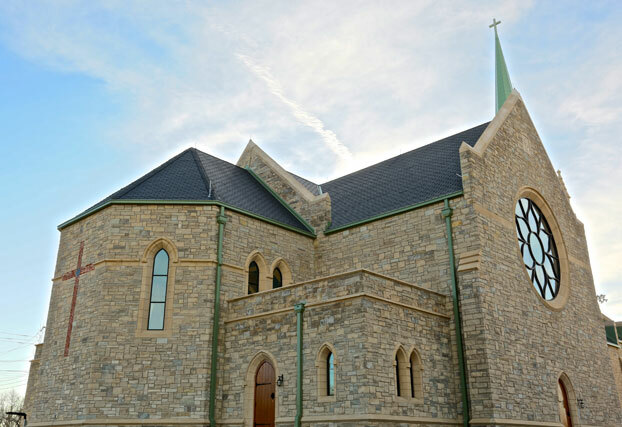 Available with a fully transferable 50-year Gold Star Warranty, EcoStar roofing provides a sustainable, durable and lightweight alternative to traditional slate and shake. 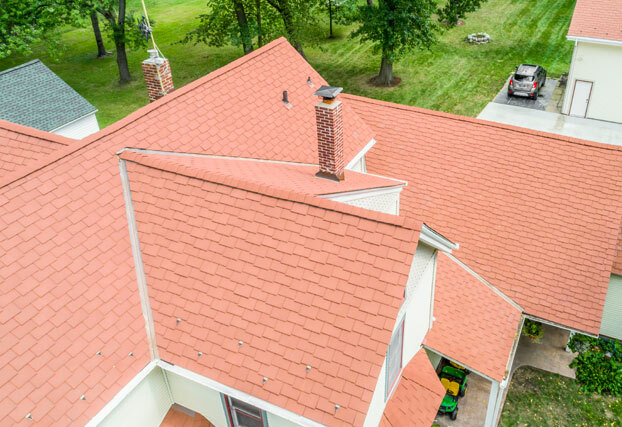 All EcoStar tiles come standard with code approvals for protection against wind, fire, rain and hail, including a Class 4 Impact Resistance and availability of Class C and Class A Fire Rating. 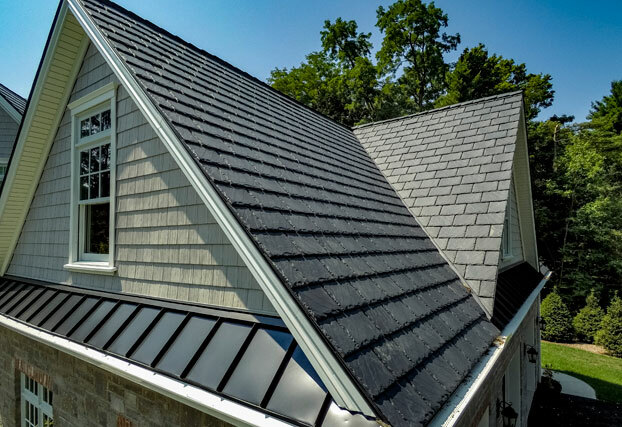 Majestic Slate™, Empire Slate™, Majestic Niagara Slate™, Empire Niagara Slate™, Seneca Shake™, Empire Shake™, Empire Shake Plus™, Aqua Guard™ Underlayment, Glacier Guard™ Underlayment and EcoStar Fasteners. 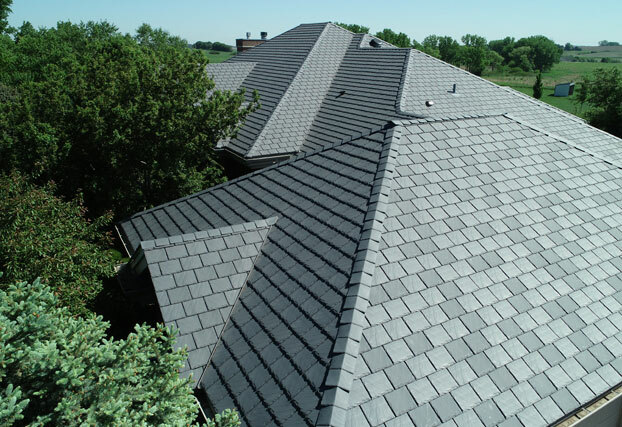 EcoStar tiles are manufactured with a material made of up to 80% recycled post-industrial rubber and plastic. 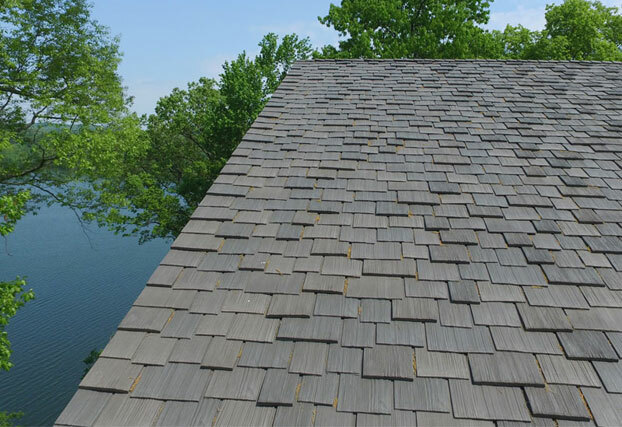 Your purchase of EcoStar products assists in the diversion of millions of pounds of scrap rubber and plastic from landfills annually.